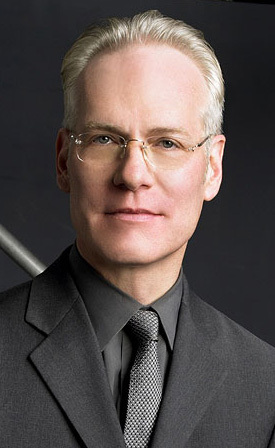 + Maybe it's because I watched too much Project Runway this weekend (I had a couple weeks of episodes to catch up on), but I started thinking about how sweet it would be to have Tim Gunn as a Creative Director. But then the question one would have to ask, obviously, is why? - Gunn never cuts down the designers. He nurtures them and their ideas in the few minutes he spends with them. He looks at their idea, listens to their concept and asks them the questions to help get them in right direction. How can you improve that? Are you editing well? 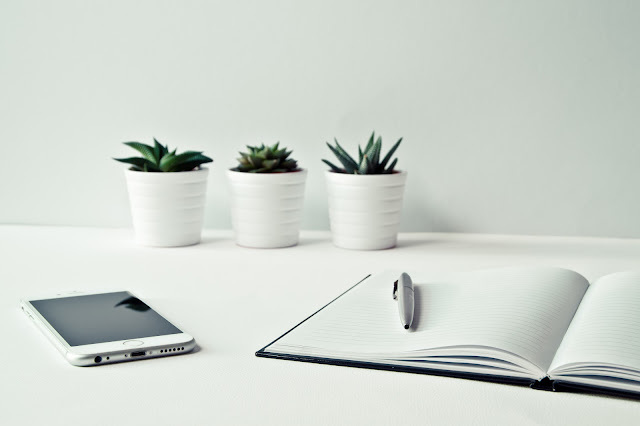 Are you listening to what the judges (clients) have said about your work in the past? - While some designers clearly end up with of "the outfit that should be put to death" before they hit the runway, Tim tries to work with them by giving guidance. It's not instructive, it's directive. "Don't be too literal". He provides the right hints. It's up to the designer to figure out how to interpret them. - When the designers succeed, Gunn is happy for them. He's their cheerleader. He wants them to succeed. - His catchphrase "Make it work" is one I could deal with hearing on a regular basis. (In fact, I've used it myself).